Do you want to double your profits? Do you want quick money up front? Do you have an existing strategy? With Custodian investment, you'll find answers to these questions and more when sitting down with one of our financial advisors. The beginning stages of any investment are always the most tedious. But anything worth having is worth the time. A well-developed property investment strategy is the key to ensuring that your investments will create organic growth and build a residual income you want, but having investment strategies will help you to stay on track with your goals. Real estate vs property. Find out their differences in the proven strategy.  It is a unique wealth secret that takes a special kind of person who has the energy and drives to keep pushing forward and requires a certain approach. When discussing your tailored property investment plan with an advisor, we will discuss your current financial situation and what options Custodian investment can offer to you based on your budget. Custodian investment creates realistic property investment strategies in Australia, and we will never give you tactics that are outside of your means. We are your investment partner and will do everything in our power to help you to succeed, but we also need you, as the investor, to understand what your target market is, what you want to get out of it, and what you expect to see at the end of the road. Custodian investment has over twenty years of company experience with developing successful investment strategies. Combined with our CEO's personal involvement of over thirty years in the market, you can expect to receive top of the line financial advice that will help you begin investing in the property so that you can start accumulating wealth and retire comfortably when the time comes. There are many ways you can approach it and we will work with you in deciding what strategy will operate best without causing you financial strain.